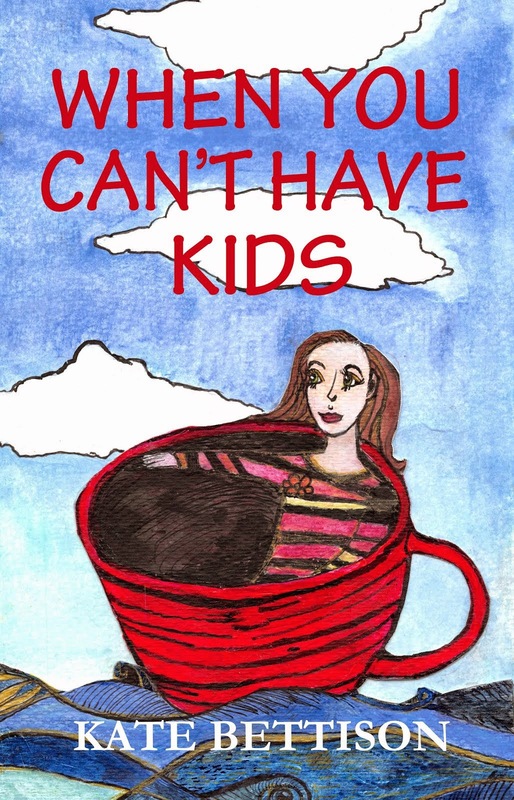 When You Can't Have Kids: How do they do it? The other night I was feeling very tired. It had been one of those days. We had ants in the kitchen (I mean everywhere in the kitchen! ), I had rescued a water hen who was not very well and taken it to a water bird rescue place, my cat, Minerva, had thrown up her breakfast, and I had a sore lower back. It was 9pm and I hadn’t done half the things I wanted to do. I wanted to finish a short story draft, plus read up on some environmental causes, and I wanted to put sealant around the door sills so the ants would lose their inside privileges. And I still had to do the dishes. Life just wasn’t fair – I was tired! Then I thought about what I would have done that day if I had a little one in tow. It would have been a day filled with nappies, feeding, behaviour correcting, picking up, housework in spare moments, tidying up toys, bathing, plus a desire to do all the things I mentioned above. I couldn’t have said to the kid that I had a sore back and therefore they would have to wait while I rested. Kids don’t come with an off switch. I look at my friends and I see them caring for their children 24/7 and I sometimes wonder how they do it. I know that they are tired, and I know that sometimes they just want to run away from housework, their jobs and sometimes even their children (for a little bit), but they don’t. When they have a tough day they have to keep on going for their children. I sometimes wonder how the hell I would have managed. And I give absolute credit to Mums and Dads everywhere.